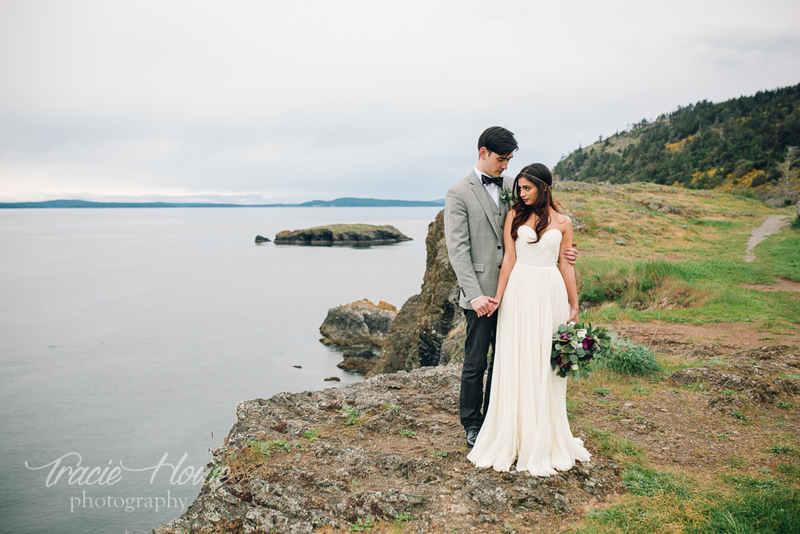 Destination wedding photography » Tracie Howe Photography – Seattle Wedding Photographer | Seattle elopement photographer | Destination wedding and elopement photographer | Pacific Northwest wedding and elopement photographer | Family and lifestyle photographer | Travel photographer based in Seattle. I am obsessed with travel , and I jump at opportunities to explore exciting places that may very well make a beautiful backdrop for your destination wedding or elopement! If you are having a destination elopement, my rates are the same as local Seattle area elopements, with an added fee for travel (see above for ways you can entice me for a discount!). Again, I am willing to work with you on pricing, but please visit this page to start. If you are planning a full length destination wedding, then please entice me with visions of sandy beaches, colorful clothes, sunny skies, and exotic cuisine, and I may be able to work out a special destination wedding rate just for you. I’ll do my best to beat the rates of any quality wedding photographers that you may find locally at your wedding destination. Whether your destination wedding is in some exotic place far far away from here, or if you are planning your destination wedding here in the Seattle area, you are making a great decision in my opinion. Especially, if I am your wedding photographer! 😉 I’ll be happy either way. My destination wedding photography prices are the same as my normal weddings. I offer 3 collections, with the most popular one starting at $2350. The only difference is that you’ll need to get me there! Don’t worry though, I travel a lot on my own, so maybe my travel plans will line up with your wedding date or maybe I’ll find your wedding location to be inspiration for my next trip… the point is, you never know unless you ask!! If your destination wedding is not super close to Seattle, but I won’t have to fly anywhere, I may need to add a travel fee depending on the location, which we can discuss with your inquiry. 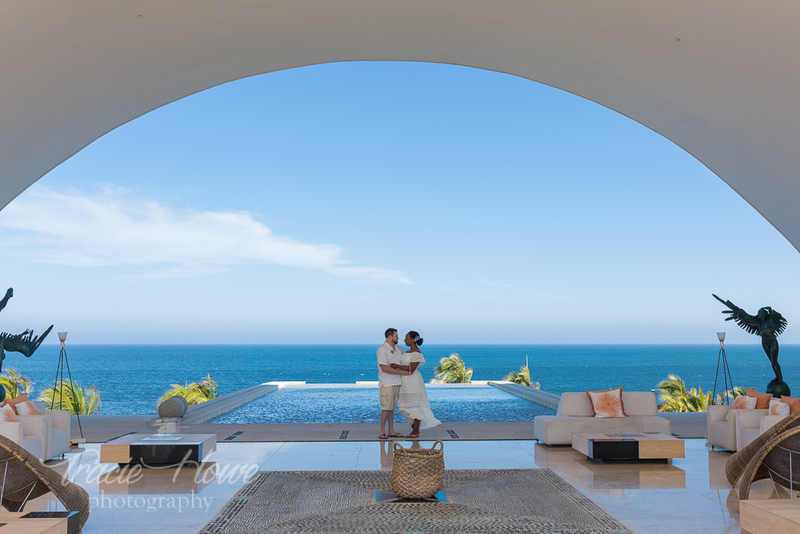 If a destination elopement photography package is more your style, please visit this page for more information. Your pictures are beautiful! My best friend is getting married in Bellevue on September 4, 2016 and is in search of a photographer. Could you send me a price list? Thank you so much! I look forward to hearing from you. Julie Landry - Good Morning! First of all. your pictures are very impressive! I am newly engaged and looking for someone to take our engagement and wedding photos. The engagement photos would take place here (Seattle area) and the wedding is set for 9/30/17 in Spokane, WA at Barrister Winery. It’s not IN Seattle, so I wasn’t sure if that qualifies as a ‘destination wedding’…but we understand paying for travel/accommodations etc. Are you available that date next year? If so, would you be willing to send me a pricing structure to include all of which I have listed above?